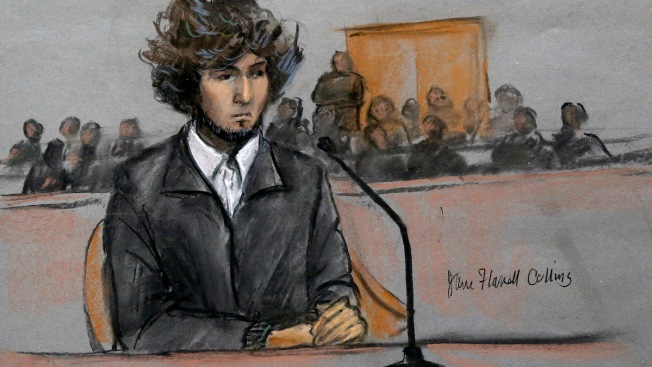 Jury selection in the federal death penalty trial of Boston Marathon bombing suspect Dzhokhar Tsarnaev has been delayed for two days due to a powerful snowstorm. Judge George O'Toole Jr. announced Monday that prospective jurors would not be called in for questioning Tuesday because of the blizzard that began late Monday. Court officials announced Tuesday that prospective jurors would also be told to stay home Wednesday. The courthouse generally follows the snow closing schedule of Boston public schools, which were also closed for Tuesday and Wednesday. The storm was expected to continue to pummel the region through Tuesday. Most of Massachusetts was expected to get two feet of snow or more. The 21-year-old Tsarnaev is charged in the 2013 attack that killed three people and injured more than 260.